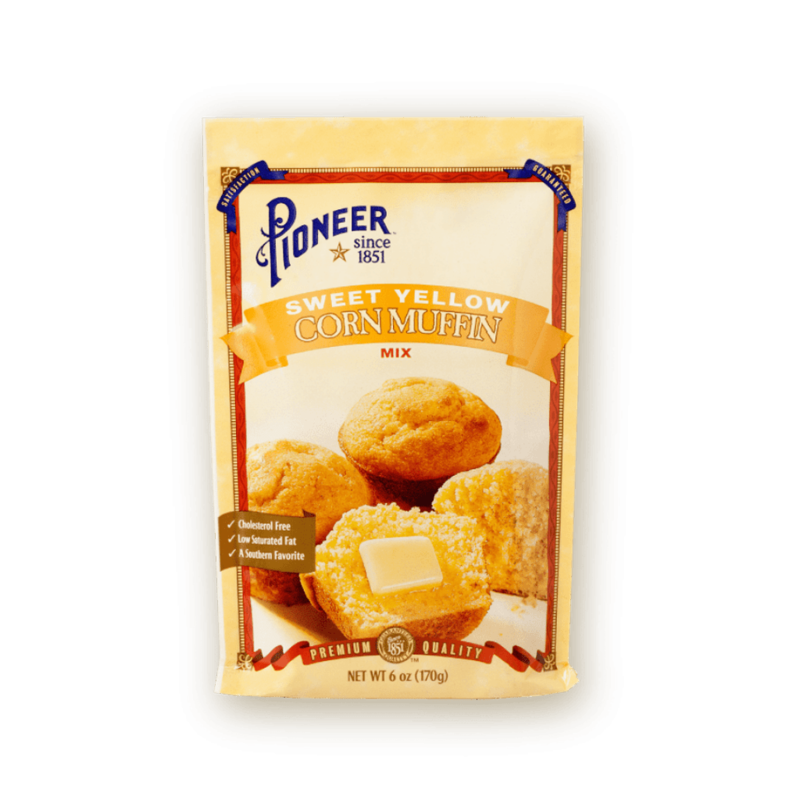 Pioneer Yellow Corn Muffin Mix is as easy to whip up as it is to enjoy a batch of freshly baked corn muffins. 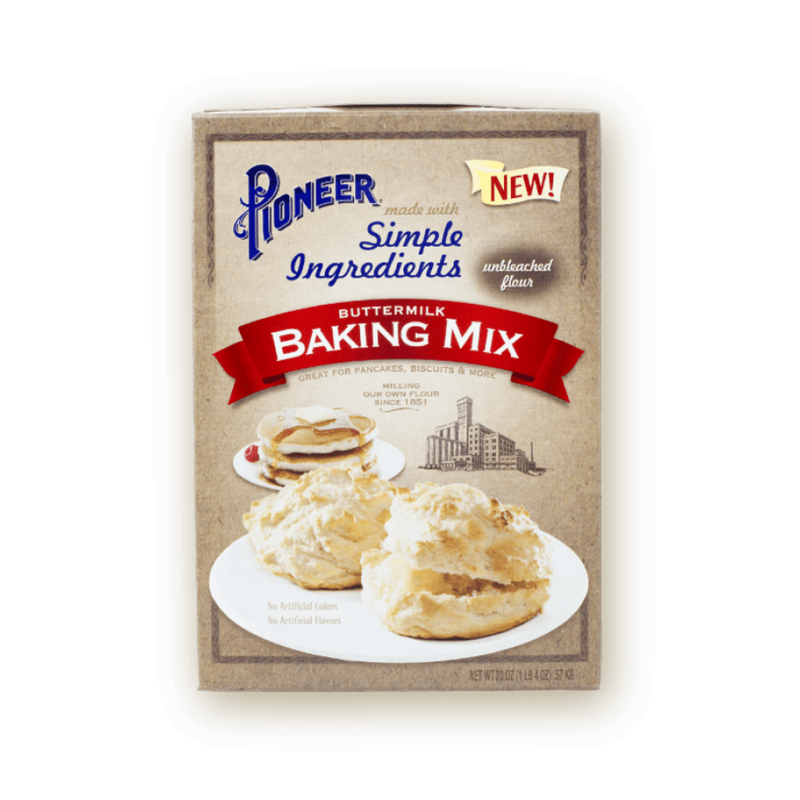 The mix is premeasured, all you need to do is add a few simple ingredients, bake and enjoy. Treat your family and friends to a batch of our Yellow Corn Muffins and enjoy smiles, laughs and happy bellies full of real, premium ingredients. BLEND Corn Muffin Mix, egg and milk in a medium bowl. 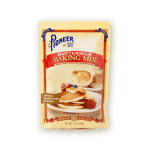 BLEND Corn Muffin Mix egg and milk in a medium bowl. COOK pancakes 1 1/2 minutes on each side (turn only once). BAKING SODA, SALT, WHEAT STARCH, SODIUM ACID PYROPHOSPHATE, MONOCALCIUM PHOSPHATE.